Greeting all! 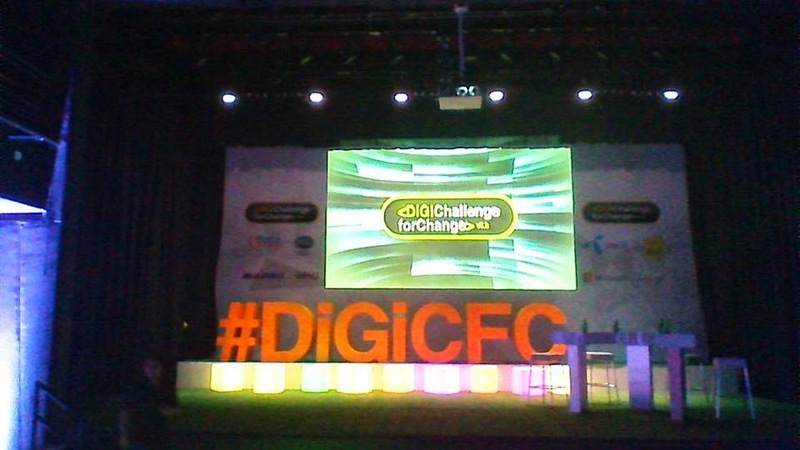 Recently I has been asked to join the DiGi Challenge for Change Season 5 Finale Award Ceremony #DIGICFC on 24 June 2014 (Tuesday). I would like to thanks Rantau PR for sending me the invitation for this event. 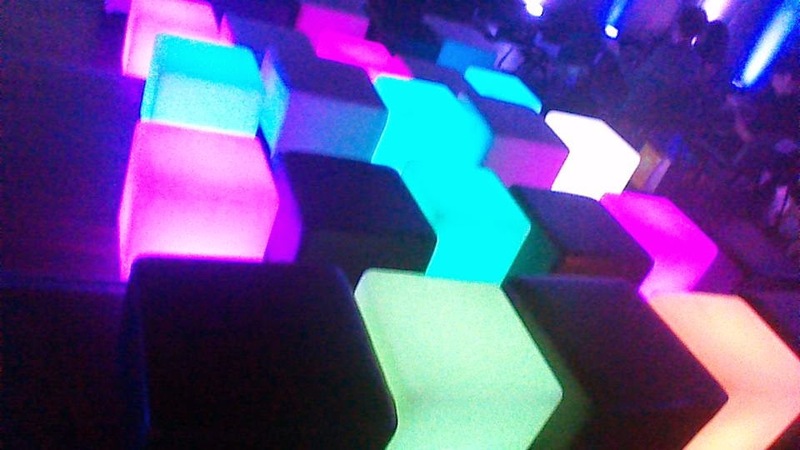 This event is held at PJ Live Arts, Jaya One. Basically, I have classes on Tuesday for this semester. So, I have to start my journey from Bukit Jalil (which is from my place of study) to the Event Spot (Jaya One). I took train from Bukit Jalil (LRT) to Masjib Jamek (LRT) and then change train (LRT) to Universiti station. Basically, it took around 35-45 minutes. After that, I took Metro Bus-no.12 that able me to reach me to reach Jaya One. Besides that. I would like to thanks Sin Yee and also Wei Kean for the tutorial to reach Jaya One. Actually I have do my research on that place but I need to get confirmation from them because they more familiar on that part. 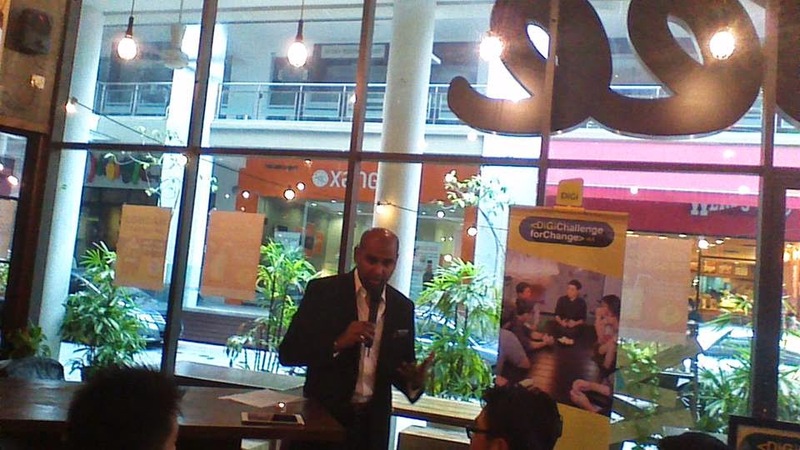 The event is started with talk from one of the DiGi Authorities- Joachim Rayaram. 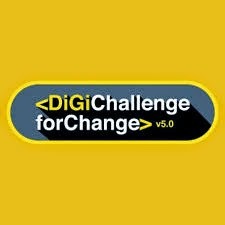 He's explaining very detailed to us about this DiGi Challenge. 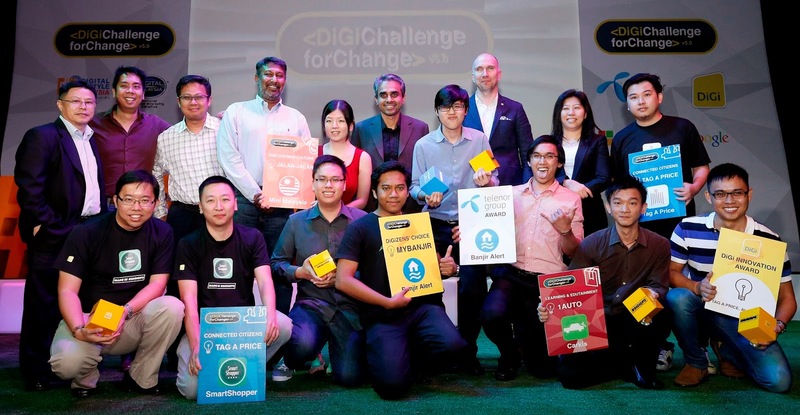 Basically, the fifth edition of DiGi Challenge for Changes invites Malaysians and local app developers to ideate and build innovative community-centric mobile apps that brings Malaysians together for positive changes. 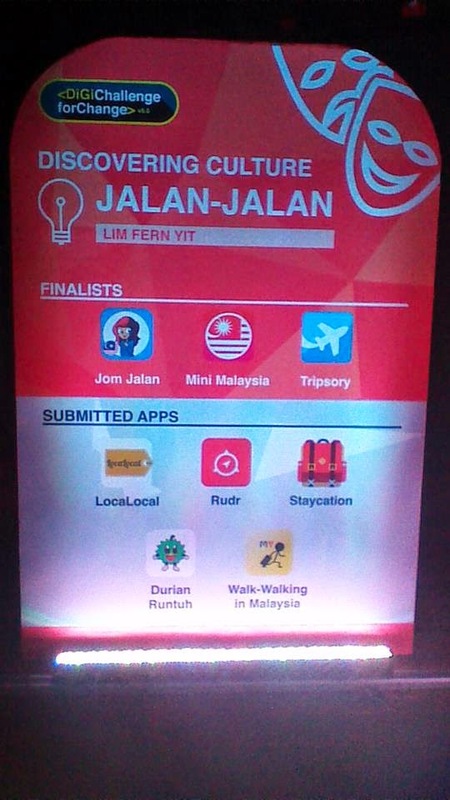 The theme " Bringing Malaysian Together, One App at the Time " is the challenge for the nominees. 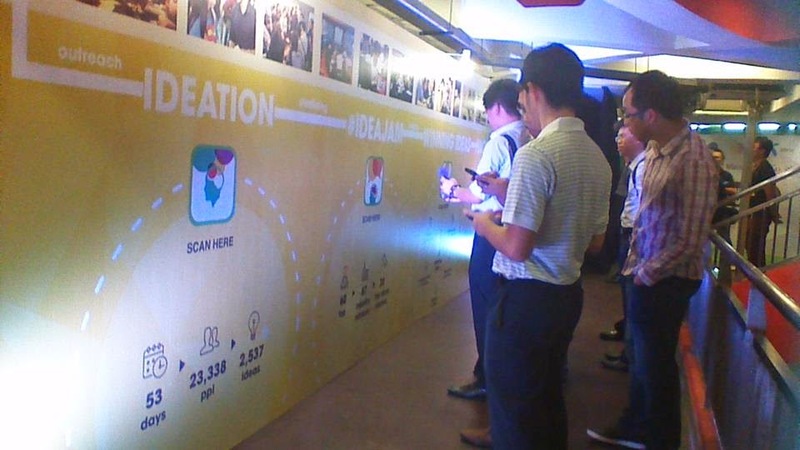 The programme hopes to inspire more Malaysians to develop innovative ideas for mobile apps that enables to bring Malaysian together and have better lifestyle for everyone. Discovering Culture - is about generating exposure to encourage Malaysians to share and showcase local culture. 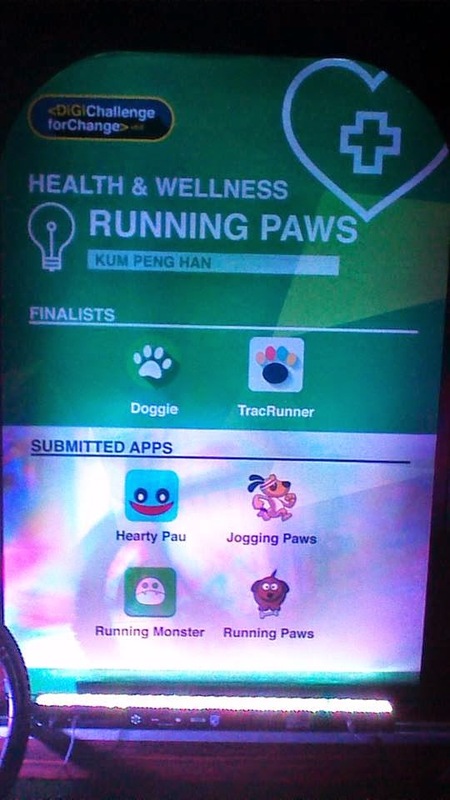 Health & Wellness - to manage and improve health and wellness through better tracking, monitoring and also sharing. 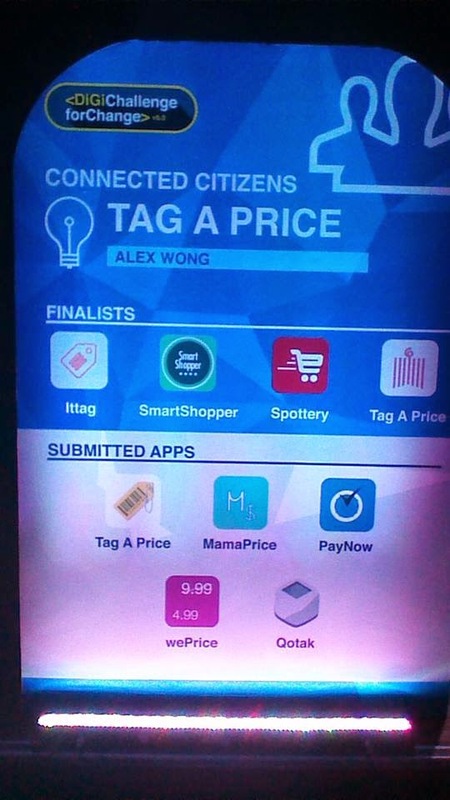 Connected Citizens- applications that will bring government and people closer together via the use of innovative mobile technology. 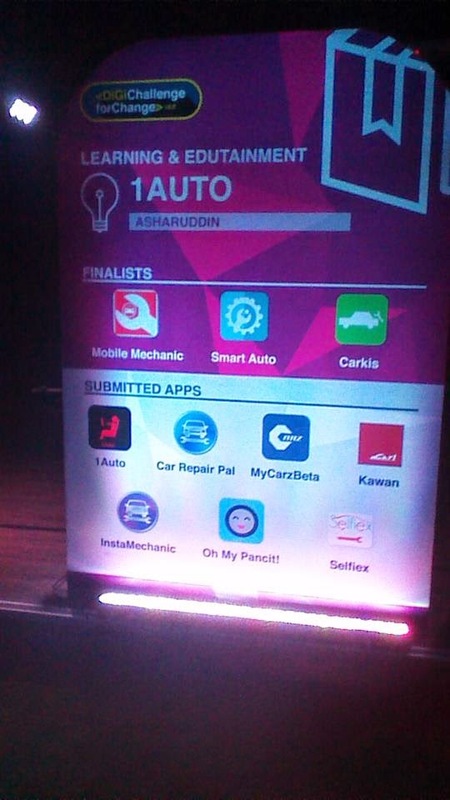 Every categories will have their own judgement criteria. 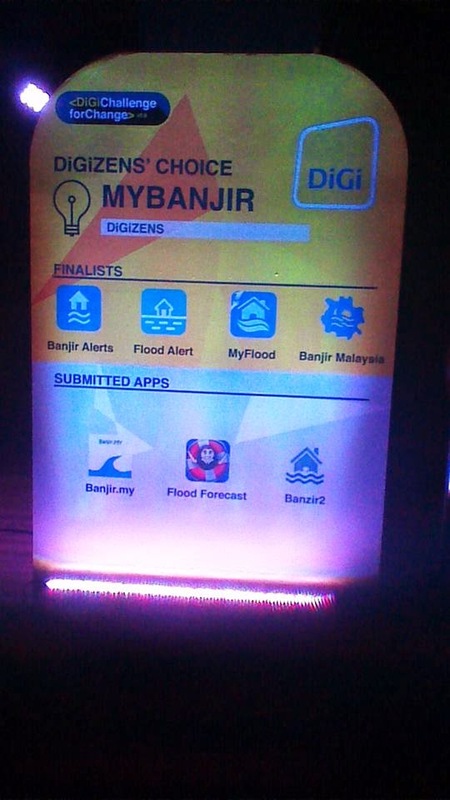 The judges panel consists of representative from PEMANDU, iM4U, MDeC, Google Malaysia, Microsoft Malaysia, and also DiGi. The award ceremony is very successful. I would like to thanks the authorities for giving me this opportunity for joining this event. I hope I will this event for the coming season.